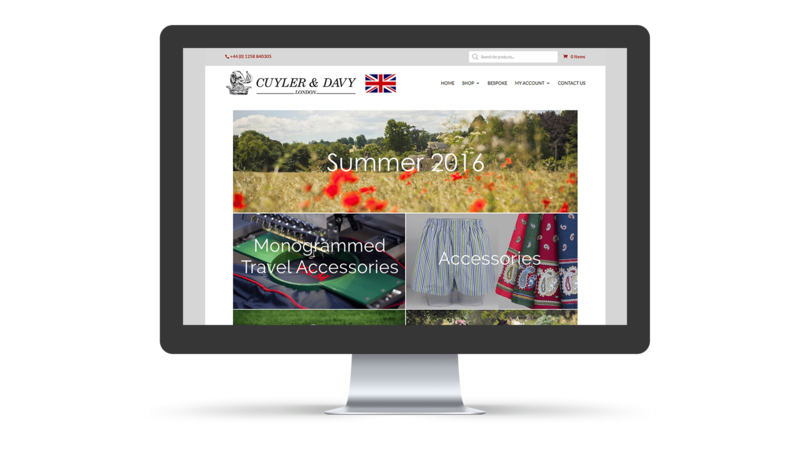 Cuyler & Davy aims to offer their customers the finest quality products made mostly in the United Kingdom, supported by a very personal service and real value for money. 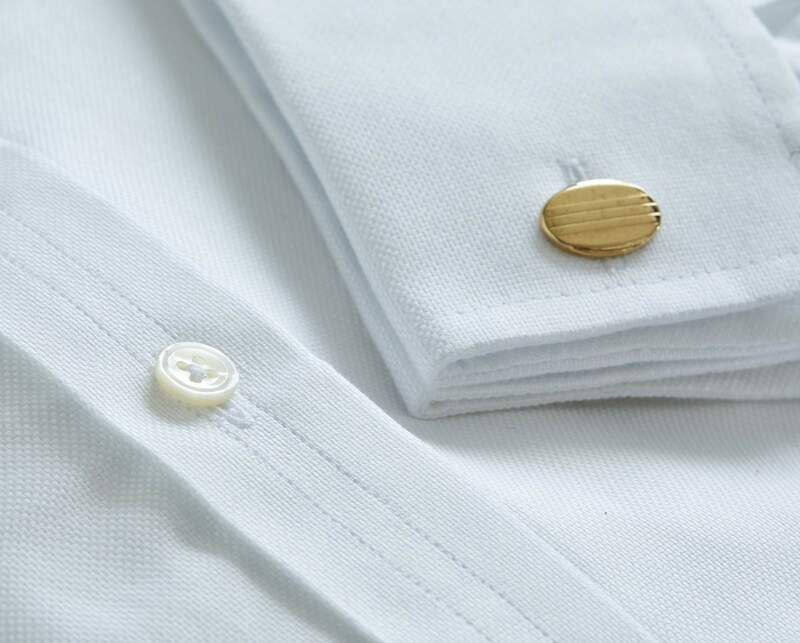 Initially offering a range of gentlemen’s and ladies shirts made in England to the highest standards, Cuyler & Davy now offers a bespoke service together with a selection of other products and accessories. Some are exclusive to Cuyler & Davy and by request, we also reproduce items that customers can no longer find. 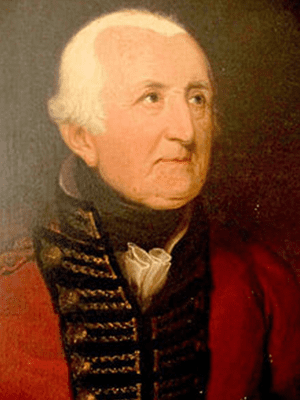 A British Army Officer who took Tobago from the French in 1793, he became Governor of Tobago and later Lieutenant Governor of Portsmouth. He was created a baronet in 1814. 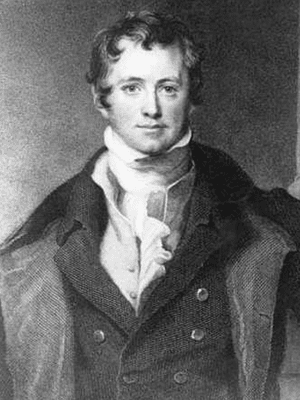 A Chemist, Inventor, Writer and Poet, he was most famously known for the Davy Lamp. He became President of the Royal Society, Professor of the Royal Institution and Founder of London Zoo. 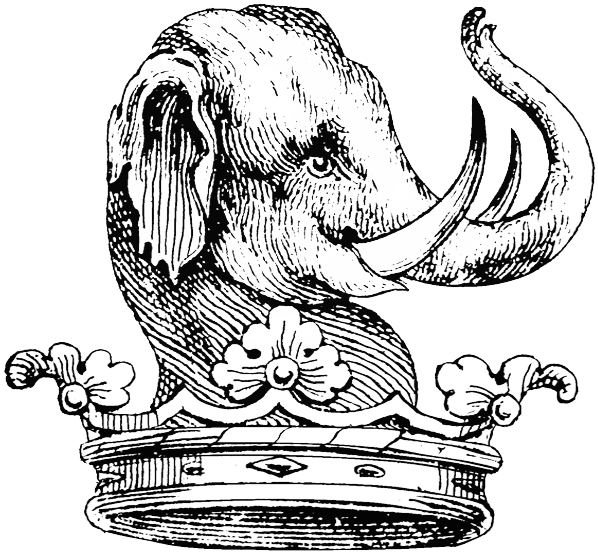 Sir Humphry’s crest was of an elephant’s head that surely was incorporated due to his connection with London Zoo. It therefore seemed appropriate to choose the elephant for our company logo. He was knighted in 1812 and created a baronet in 1819, the first such honour ever conferred on a man of science in Britain. Alfred Buxton, OBE bought the Waterside Mill Company in Bury, Lancashire that had been established in 1886. 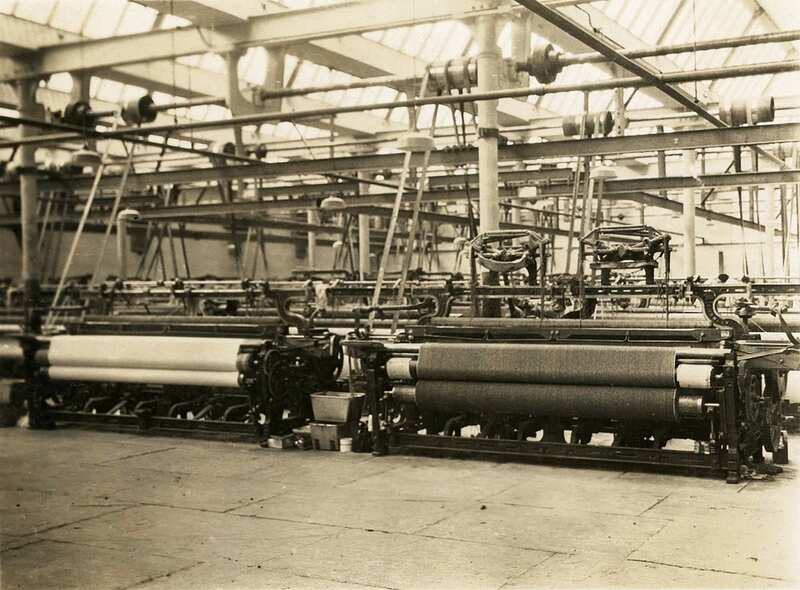 The looms were engaged originally in the manufacture of cotton shirtings for the Londonderry white shirt trade. As part of the war effort, the premises were later extended with the addition of heavy looms for more industrial purposes. Alfred’s son, Thomas Buxton, joined the company in 1924 and later ran the business until it was sold in the 1960’s due to the increasing competition from cheap imports. Cuyler & Davy was founded as a family business in 1989 to supply the growing demand for premium quality ladies and gentlemen’s shirts made in the United Kingdom. The prime objective of the company was to offer the finest shirts at a reasonable price combined with a very personal service. With a name to rival any other shirtmaker of note in the West End of London and a family background of weaving, so began our journey. We wanted to have a sound understanding of how everything was made to ensure the highest standards for the Cuyler & Davy brand. We visited manufacturers to see for ourselves why British manufacturing was the best and what made a quality product stand out. We saw the process of spinning, weaving and finishing cloth in Lancashire where cotton has been processed since the 1700s. Following visits to various English shirtmakers, we created our first Cuyler & Davy range of ladies and gentlemen’s shirts using our own patterns. We were invited to take a stand at a charity fair giving a percentage of our sales to charity. Such was its success, we continued selling at charity fairs travelling all over the United Kingdom and abroad for many years. 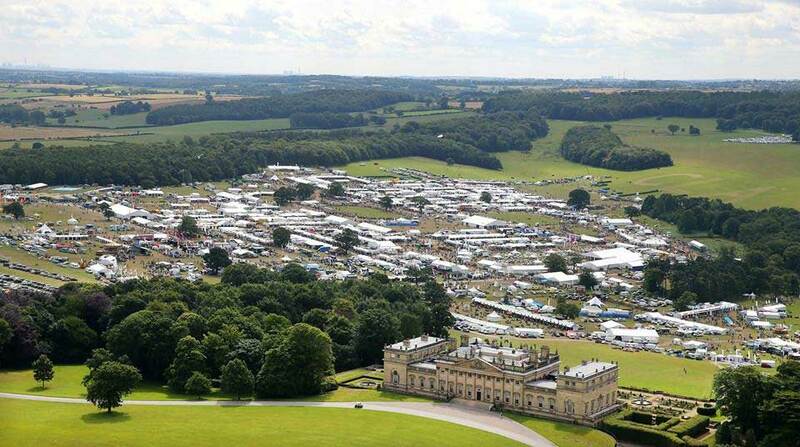 Charity Fairs were mainly held during the Christmas period so during the spring and summer months we took a trade stand at outdoor events such as Badminton Horse Trials, The CLA Game Fair and The Royal Show (to name a few). The Shows also took us all over the United Kingdom and to parts of Europe and North America. In meeting many new customers, these Shows proved invaluable to the business giving us vital feedback and fresh ideas for new products. 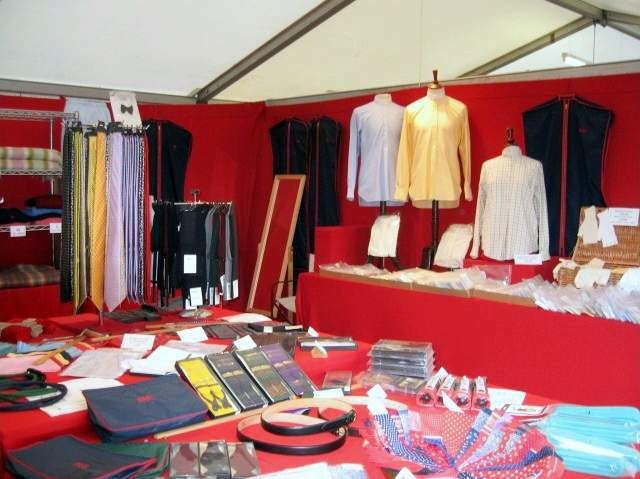 In our first year with a trade stand, we were told by an experienced exhibitor that we would learn more at one Show than we would during six months with a shop. How true this proved to be! Over the coming years our business grew in part by word of mouth thanks to our increasing number of customers. We were amused to be told on numerous occasions that some customers had actually visited our shop in Jermyn Street, London renowned for gentlemen’s shirtmakers. 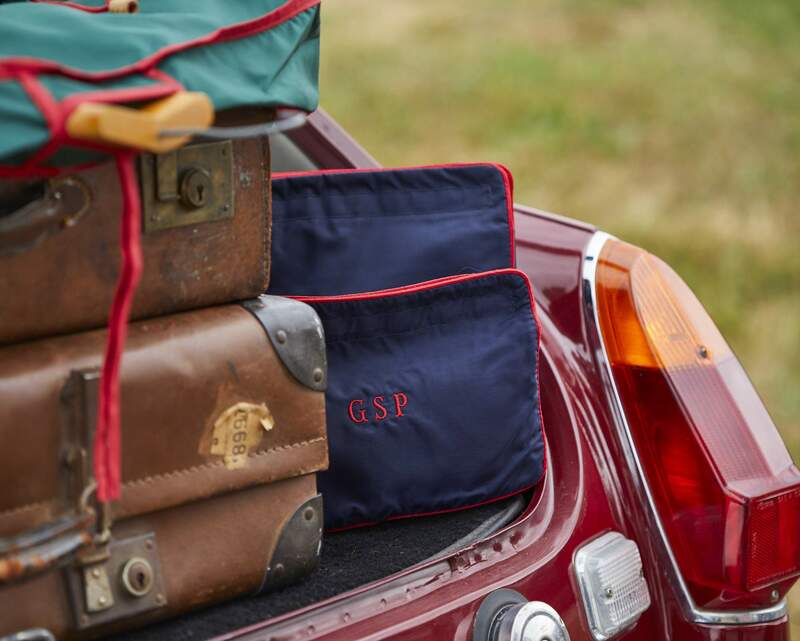 Much of our business is bespoke or made to order but we continued to expand our range to include a selection of other products and accessories many of which we continue to offer today. Determined not to be defeated, we enjoyed the opportunity to research, find and often have made something that a customer can no longer buy that reflects the quality of times past. A new addition to our Security Department known as Wooster (after Bertie Wooster) arrived from Scotland followed four years later by Bussell, both Border Terriers. They attended the Shows over the years drawing the crowds and checking out the prospective customers both with two and four legs. 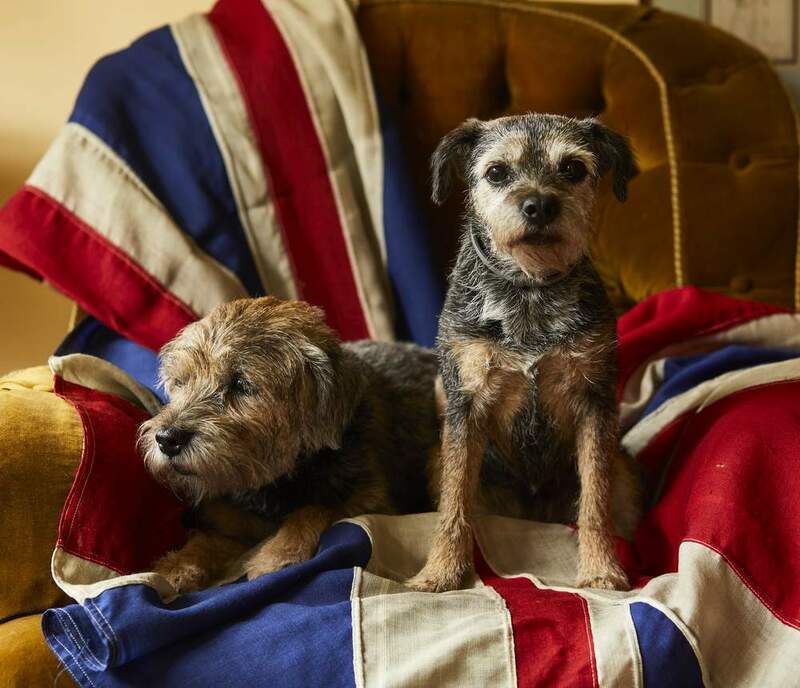 Under pressure from our Border Terriers, we left London and moved our business to Dorset. We found local suppliers producing exceptional work that enabled us to introduce new products to the Cuyler & Davy collection. As shopping experiences were changing, it was time to direct our focus to online trading. 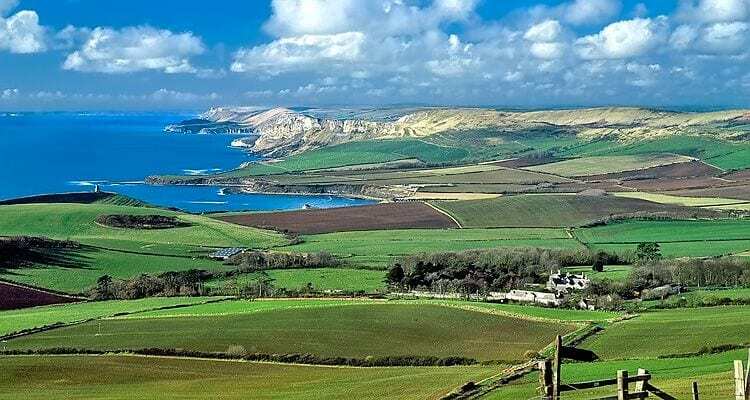 We wanted to keep in touch with our many loyal customers and at the same time to connect with many new ones in the United Kingdom and abroad. With online shopping growing year on year, we decided to update our website with a fresh look and many new features. We are passionate about supporting British Made products as we believe there is an enormous appetite today for provenance and quality. 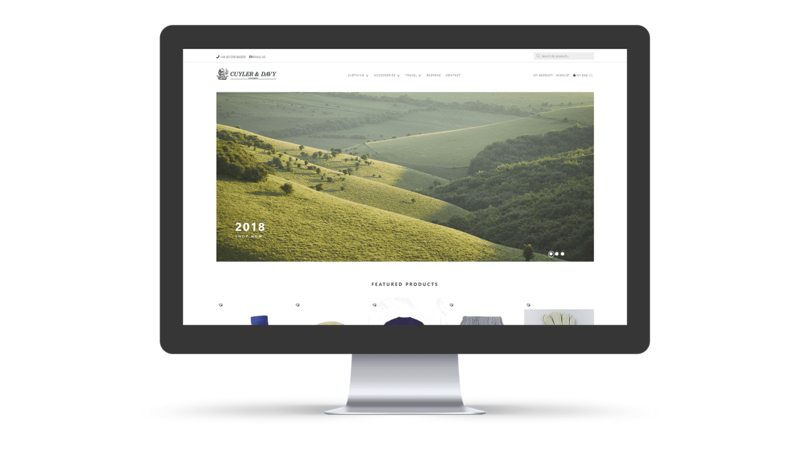 With our new website, we believe we can offer our customers an even better experience.